Bent Wheel Straightening – Our rim specialists will straighten out a bent rim so you can avoid expensive replacement. Custom Color Services – Our wheel services include custom color matching and complete color changes, ensuring you leave satisfied. Cosmetic Curb Damage Restoration – Our service professionals will clean up scrapes and dings, and stop minor issues before they become major repair work. When you need wheel and rim repair, Chapel Hill Tire is a tire shop you can trust to do a great job at a fair cost. We’ll get you in, out, and on with your life. Don't forget, new customers get $20 off! 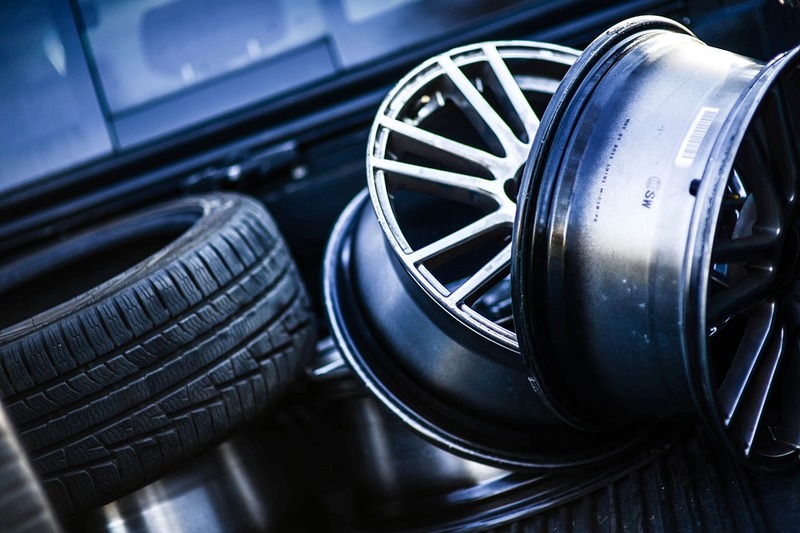 Why Choose Chapel Hill Tire for Wheel & Rim Repair? The Triangle has come to Chapel Hill Tire for all car care needs for more than 60 years. We offer a 3-year/36,000 mile warranty that beats any dealerships, and our FREE shuttle takes you anywhere you want to go while we take care of your wheels.